much love, illy: explosive january group GIVEAWAY. these are words to describe this uh-mazing line-up of sponsors. i am beyond grateful for their support and friendship to me and even more so, the inspiration that they offer to the world with their creations and words. and because they're so awesome and they think that you're so awesome, check to see what awesome swag they are offering a very lucky Much Love, illy reader! 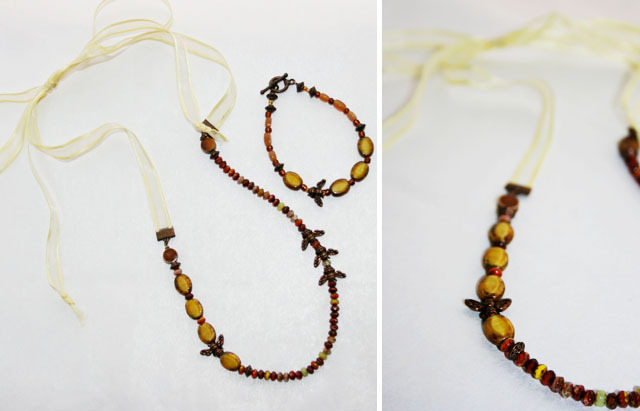 giving away this darling Honey Bee necklace and bracelet set (valued at $24)! giving away Large Ad Space over at The Wonder Forest blog (valued at $25)! giving away $20 Polka Dot Pretties shop credit! giving away Large Ad Space on the Ma Nouvelle Mode blog (valued at $25)! 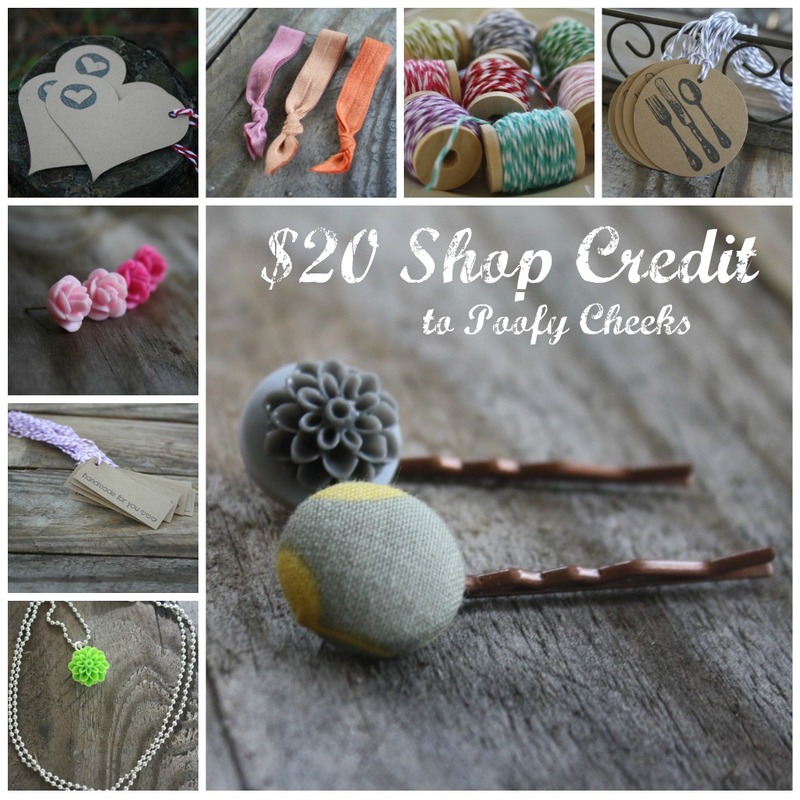 giving away $20 Poofy Cheeks shop credit! 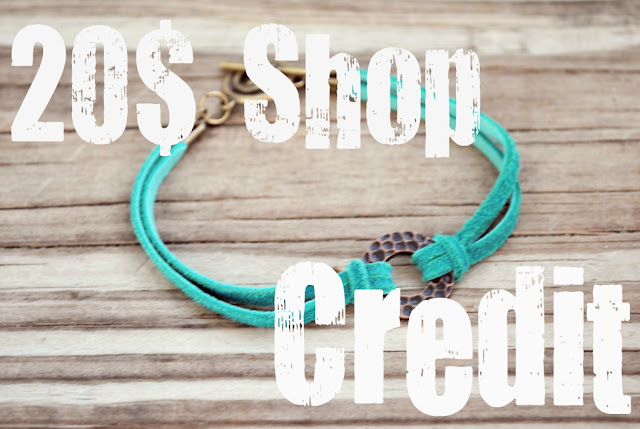 giving away $20 Party of Four shop credit! 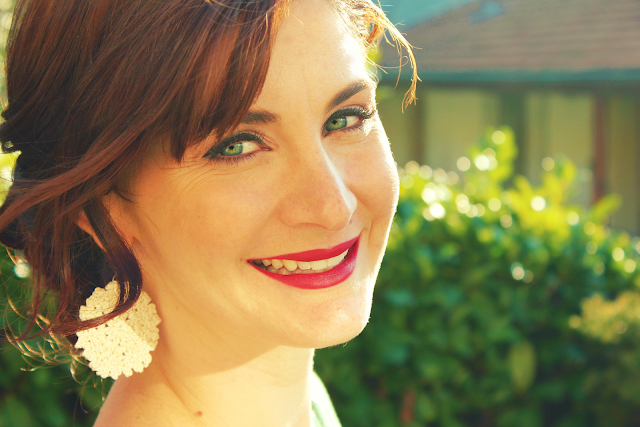 giving away Rouge + Whimsy swag - sleeping beauty mask and a pair of button earrings! giving away $20 Lovely Little Whimsy shop credit! 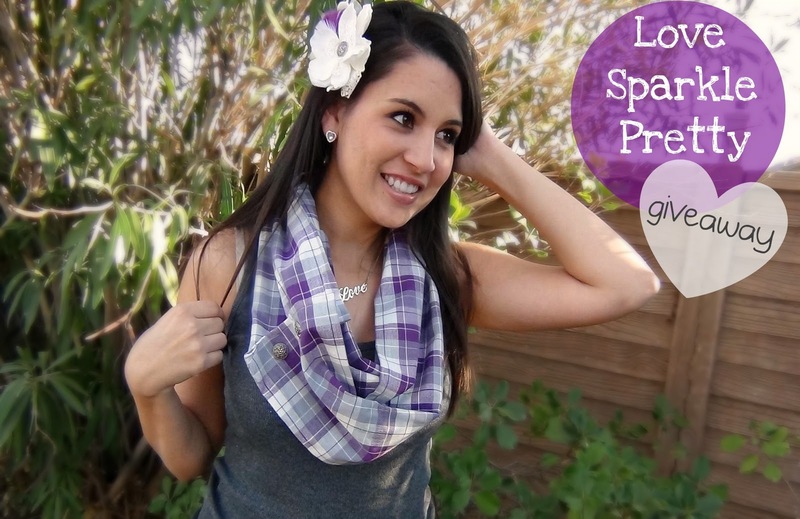 giving away this darling Love Sparkle Pretty scarf and brooch! and this week one very lucky Much Love, illy reader gets a chance to win all of IT! did i really just say all of it? YES, all of it! so get those little fingers typing away STAT. be a GFC blog follower of this blog! Giveaway is open to ALL Much Love, illy readers thru Monday, February 6th. Winner will be announced on Tuesday, February 7th. I follow the wonder Forest blog! I follow Ma Nouvelle Mode on gfc! very cool. and i follow you! i liked wonder forest on facebook! 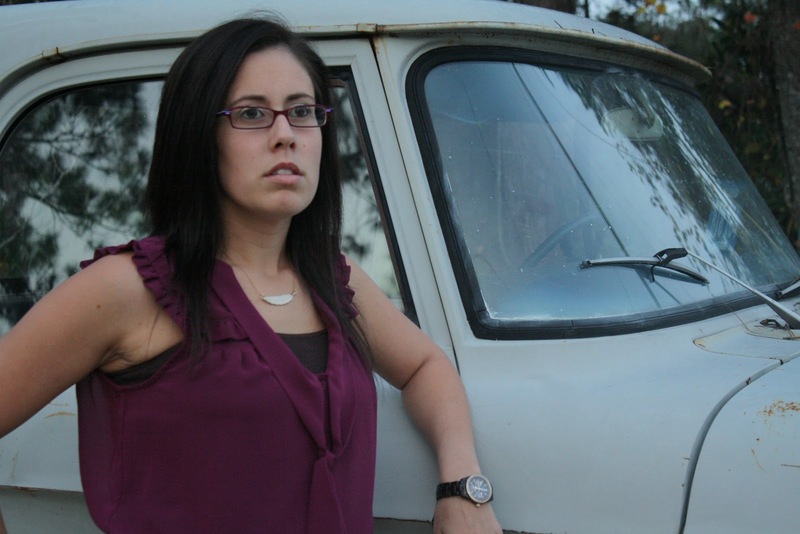 i liked holly dolly on facebook! i hearted holly dolly's etsy! i hearted polkadot pretties on etsy! i liked polkadot pretties on facebook! i liked Ma Nouvelle Mode on facebook! i follow Ma Nouvelle Mode! i liked poofy cheeks on facebook! i liked party of four on facebook! I now like holly dolly on FB! i hearted party of four on etsy! 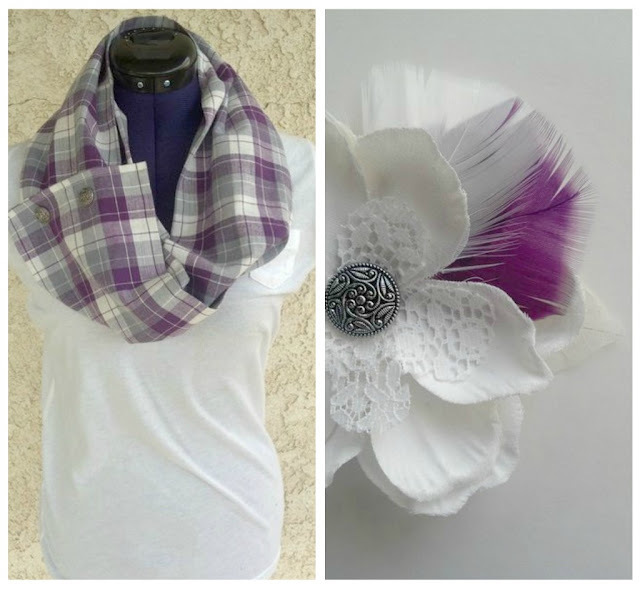 i liked rouge and whimsy on facebook! I now like The Wonder Forest on FB! i hearted lovely little whimsy on etsy! I now like The Polka Dot PRetties on facebook. i hearted love sparkle pretty on etsy! I'm a follower of your blog lady! Now following The WOnder Forest on twitter! I now follow Holly Dolly on twitter! I heart Wonder Forest on Etsy! Just facebooked about the giveaway! I like Ma Nouvelle Mode on FB! I follow Ma Nouvelle Mode on twitter! Just "hearted" Love Sparkle Pretty Etsy shop. Lovin' those scarves. I follow Wonder Forest's blog. I like poofy cheeks on FB! I follow poofy cheeks on twitter! I like party of four on fb! this is a crazy giveaway - i follow you! I like Rogue & Whimsy on FB! I follow Rogue & Whimsy on twitter! I follow a punk, a pumpkin and a peanut on twitter. I like a punk, a pumpkin & a peanut of fb! I added Holly Dolly to my favorite shops on Etsy! I follow Holly Dolly via Bloglovin! I like Holly Dolly on Facebook! I follow Holly Dolly on Twitter! I follow Wonder Forest via Bloglovin! I like Wonder Forest on Facebook! following the Wonder Forest on GFC also! I follow Wonder Forest on Twitter! I follow Wonder Forest's Pinterest boards! I follow Polkadot Pretties via Bloglovin! I added Polkadot Pretties to my favorite shops on Etsy! I follow you using GFC, obviously! And I heart Rouge & Whimsy on Etsy. 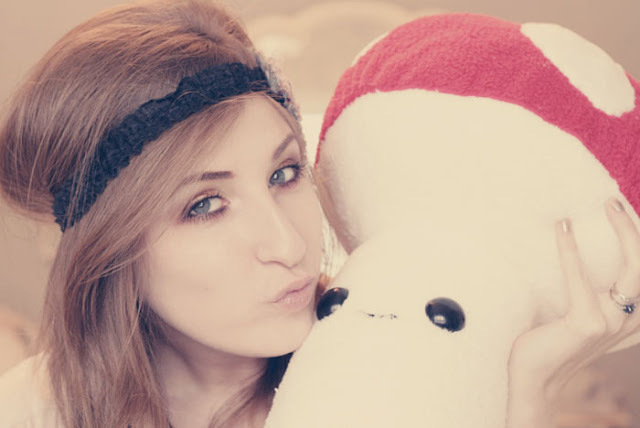 I follow Ma Nouvelle Mode via Bloglovin! I follow Poofy Cheeks via Bloglovin! I followed Poofy Cheeks Pinterest boards! I follow Party of Four via Bloglovin! I added Rouge & Whimsy to my Etsy favorites! I follow Rouge & Whimsy via Bloglovin! 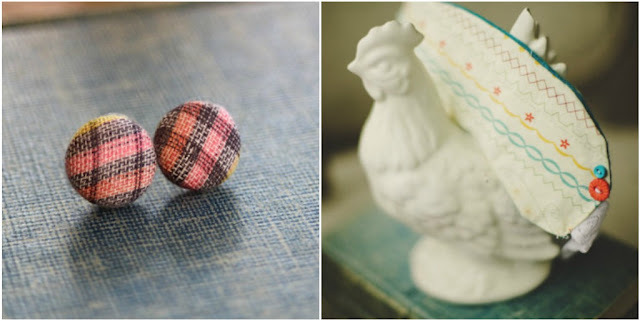 I heart Rouge and Whimsy and also follow her blog. i follow party of four! i follow polka dot pretty! I follow poofy cheeks too! *hearted* rouge & whimsy on etsy! added holly's shop to my etsy favs. following the wonder forest blog. added polka dot pretties to my etsy favs. following poofy cheeks on twitter. added love sparkle pretty to my etsy favs. so much cute stuff there. added party of four to my etsy favs. rouge and whimsy is on my etsy favs already. already following rogue and whimsy on twitter. already following nick and carina's blog. 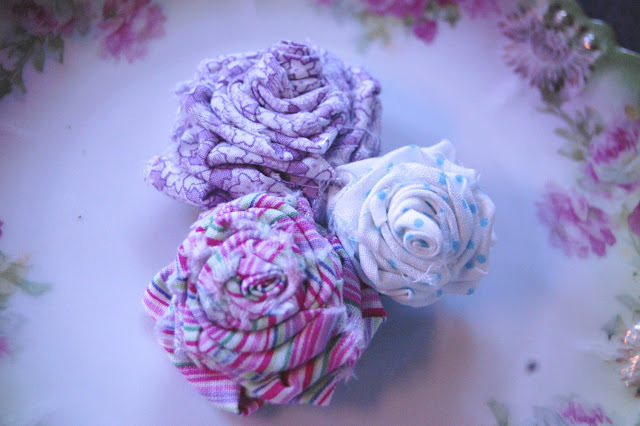 added lovelylittlewhimsy to my etsy favs. 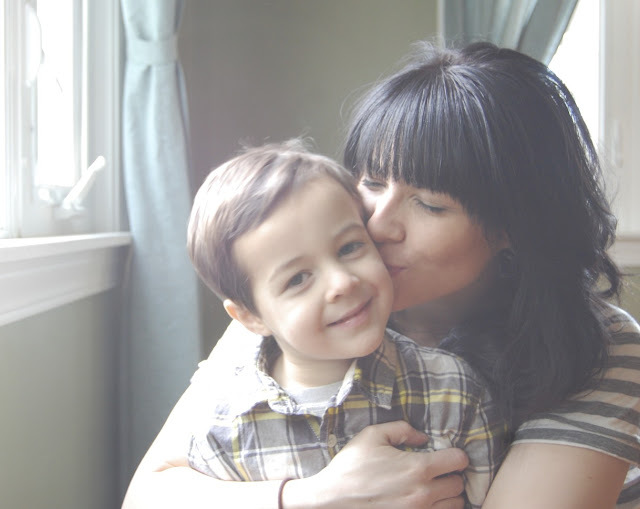 already following rogue and whimsy's blog. now following party of four's blog. and following love sparkle pretty's blog. i already like Wonder Forest on FB! I heart PolkaDot Pretties on Etsy. I added Rouge & whimsey to my shop favorites on etsy!!! Just liked Ma Nouvelle Mode on FB. Just liked Poofy Cheeks Boutique on FB. Just "hearted" Party of Four on Etsy. Just added Rouge & Whimsy to my Etsy favorites. i heart Lovely Little Whimsy on Etsy. Goodness gracious!!! :) SO glad i follow your blog! I visited the Wonder Forest's shop (can't follow?) love her little creations + her prints! I visited the poofy cheeks shop - super cute stamped tags! i hearted hollydolly on etsy- sooo cute!